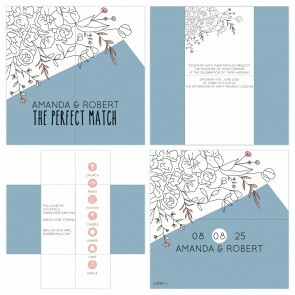 By each fold, the Turning Card wedding invitation reveals a new page. 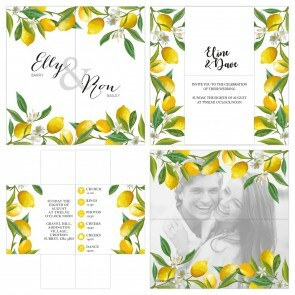 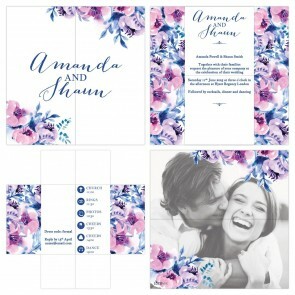 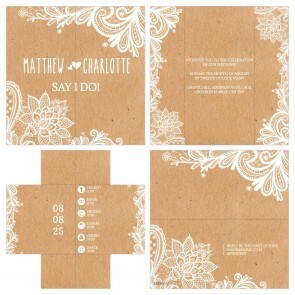 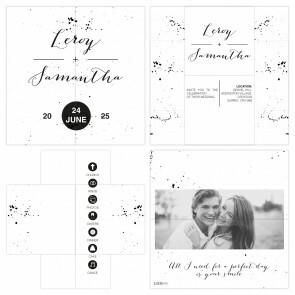 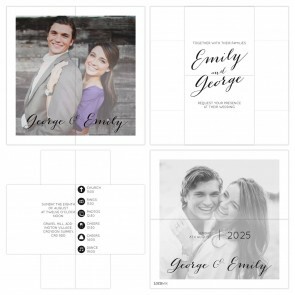 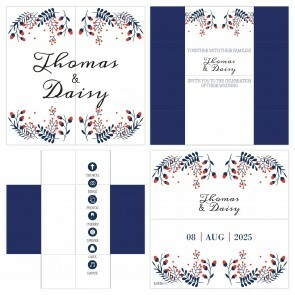 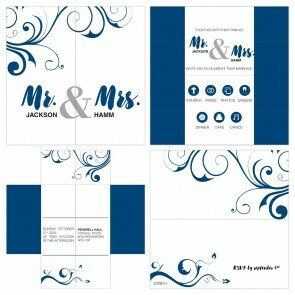 You can personalise all four pages of this unique wedding card by using our online Design Tool. 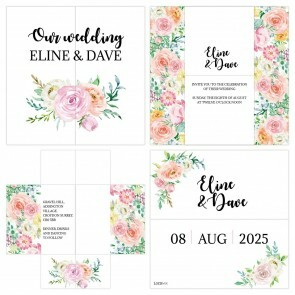 In the Design Tool you can insert your own images and wedding information and select your favourite fonts and text colours. 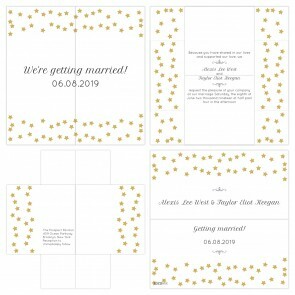 The price of the invitation includes a special envelope with more information about this special invitation printed on the inside. 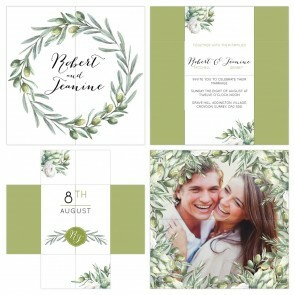 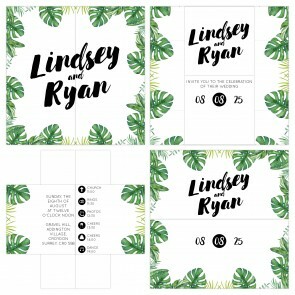 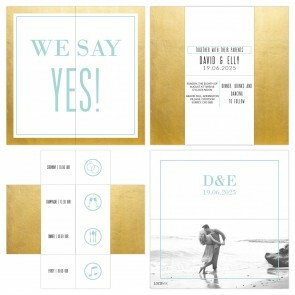 Order these original Never Ending Card Invitations from 20 pieces.